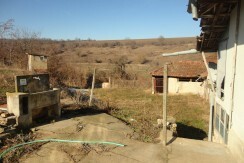 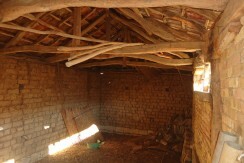 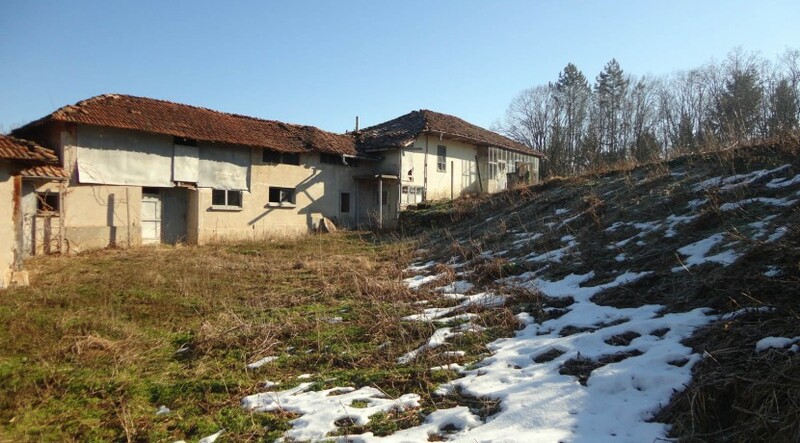 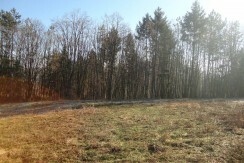 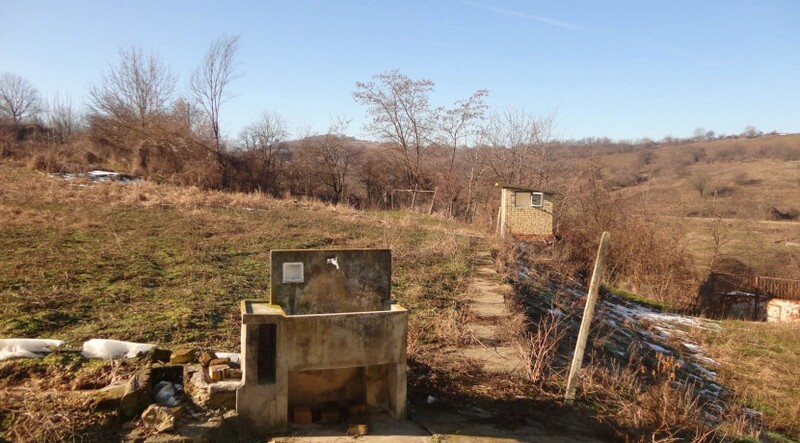 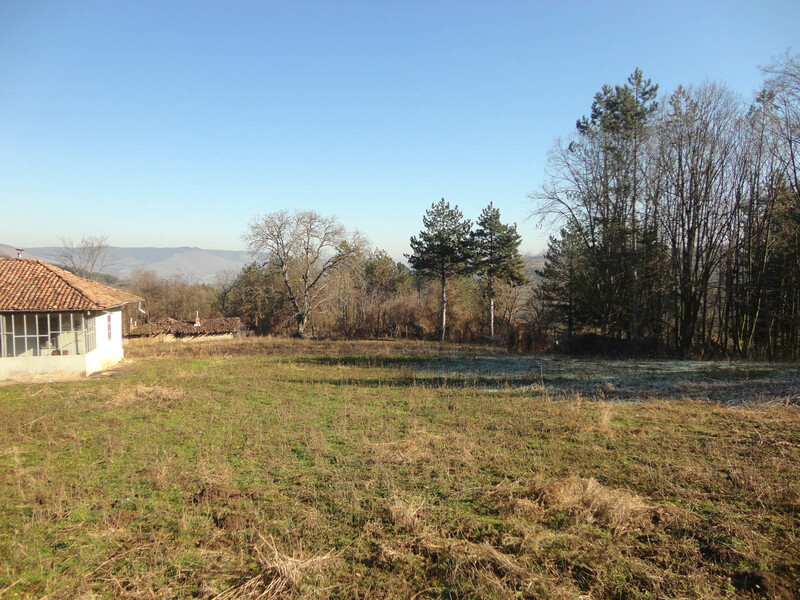 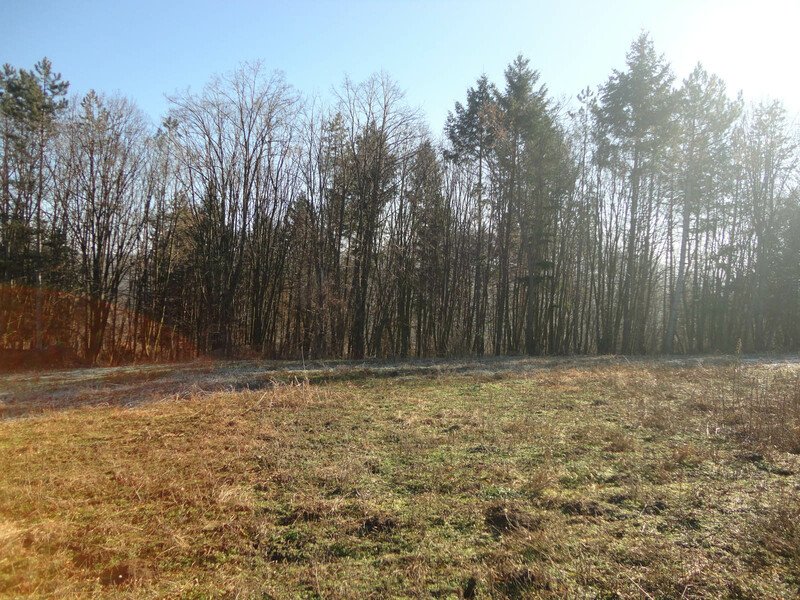 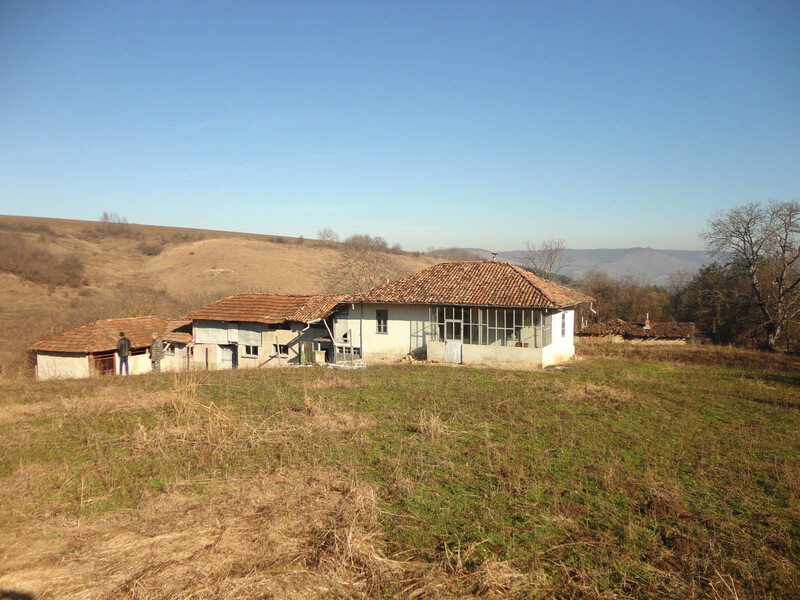 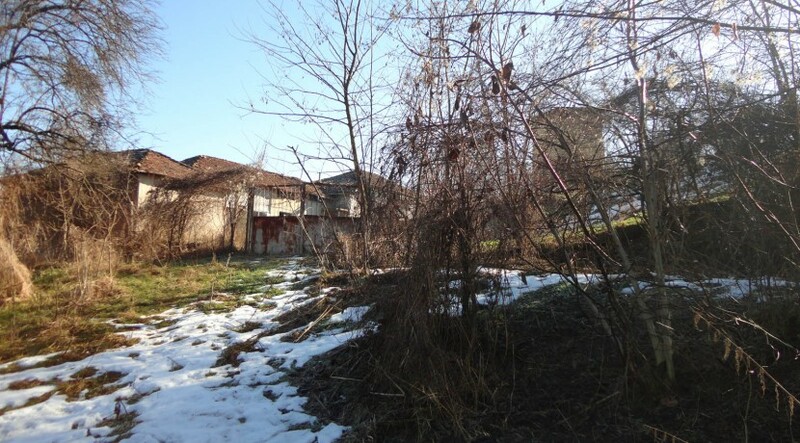 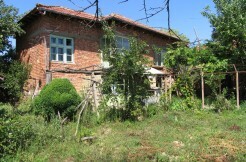 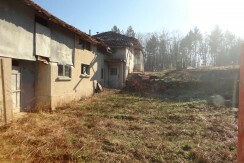 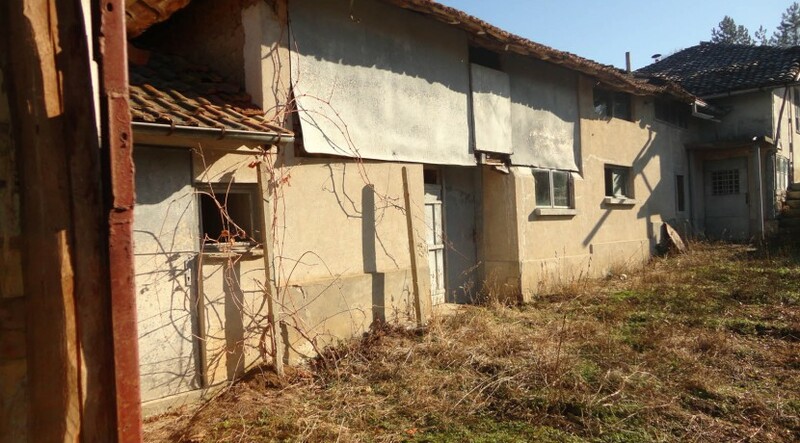 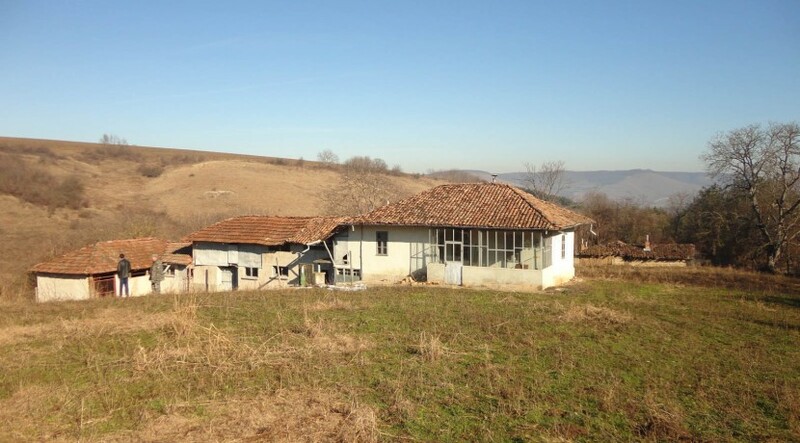 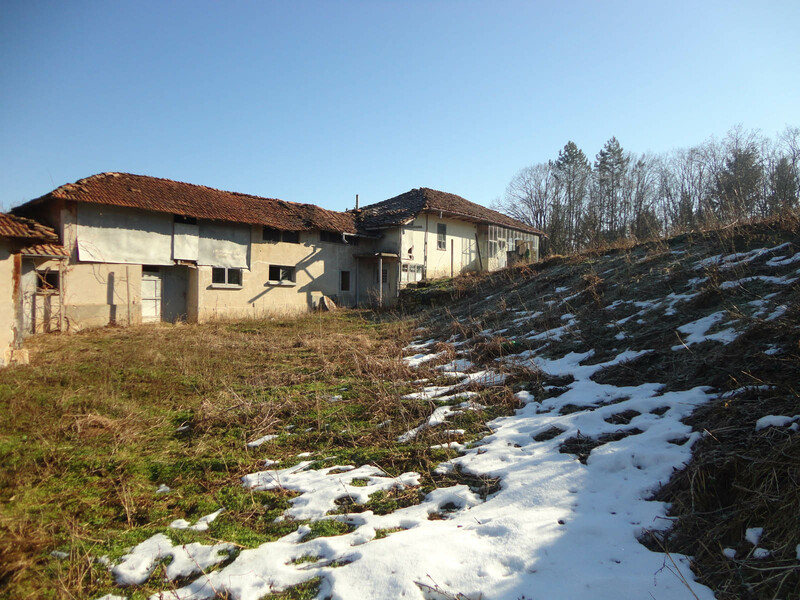 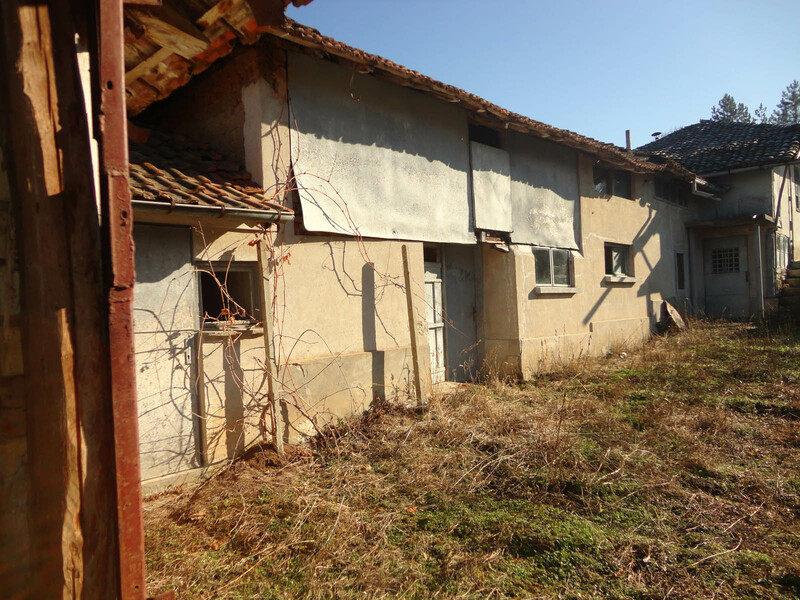 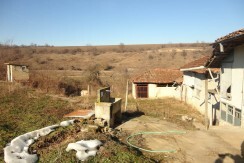 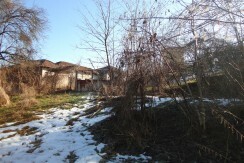 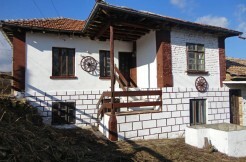 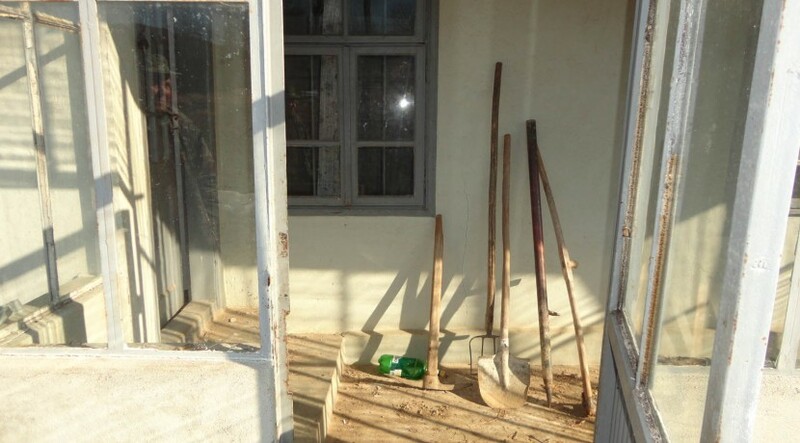 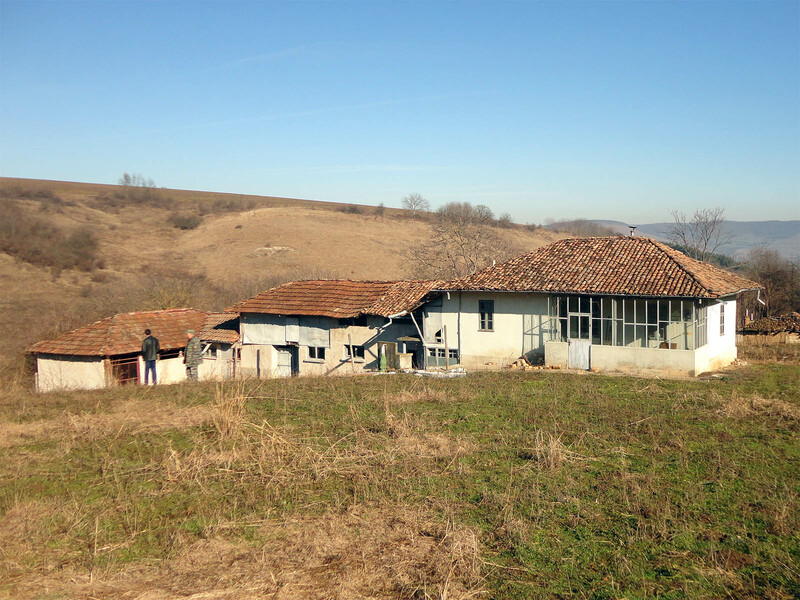 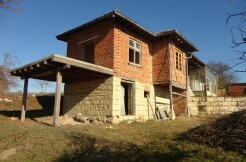 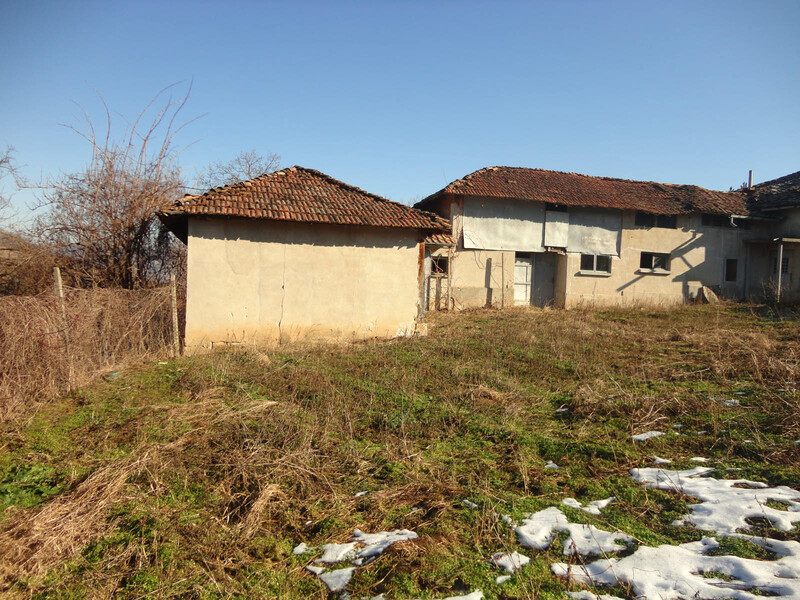 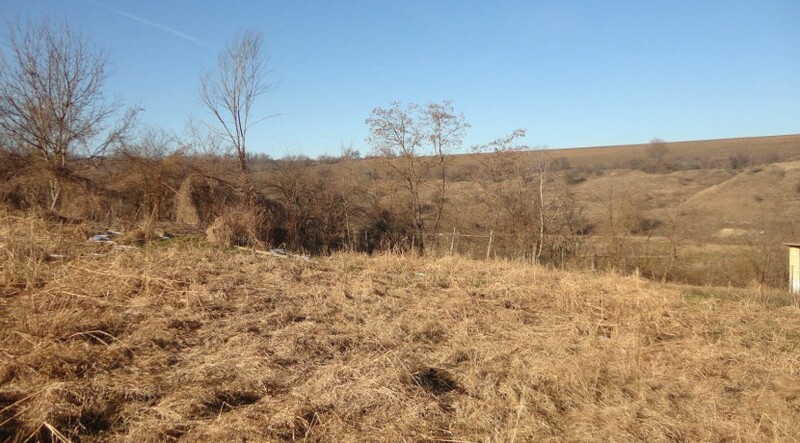 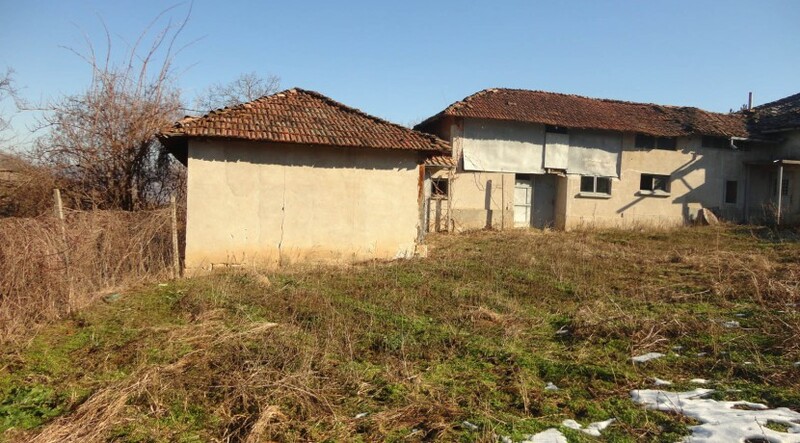 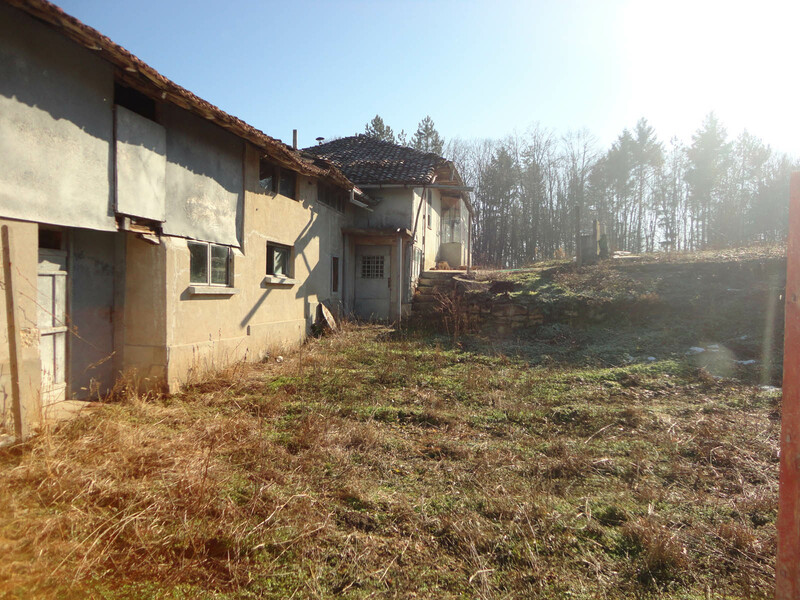 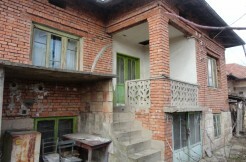 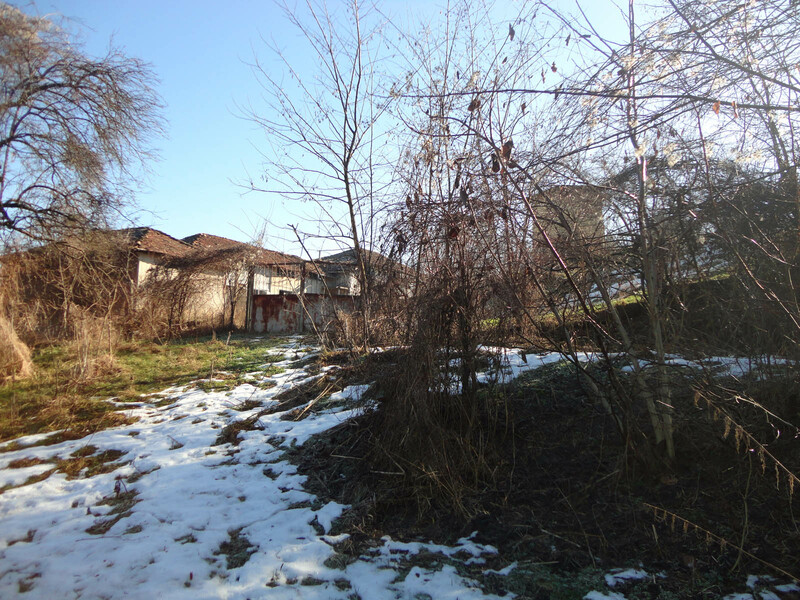 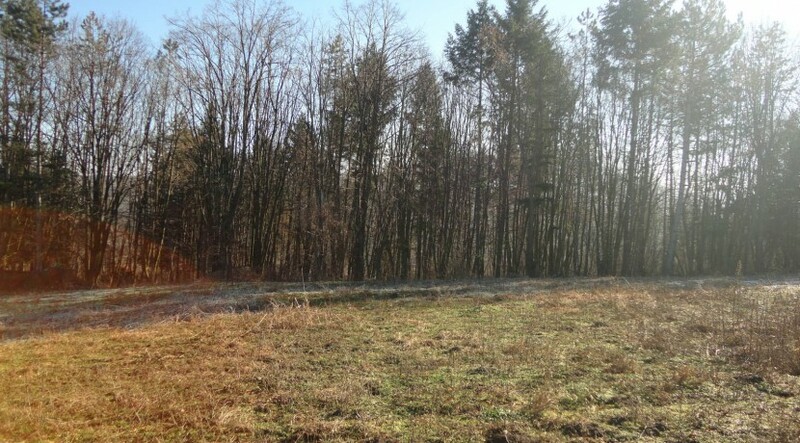 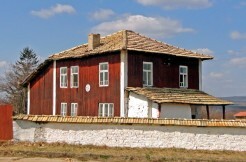 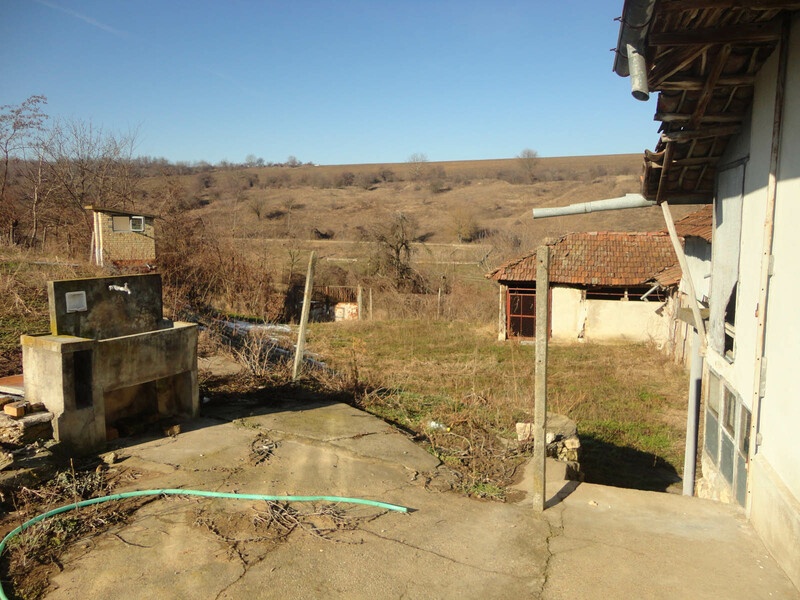 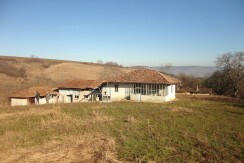 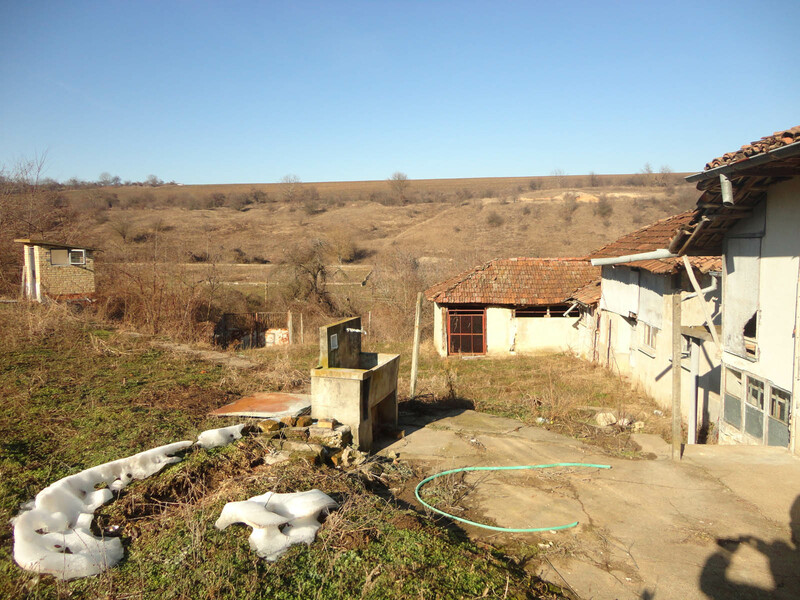 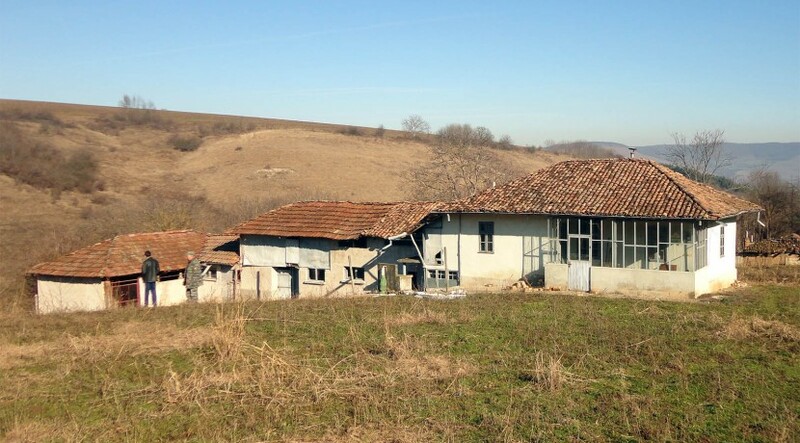 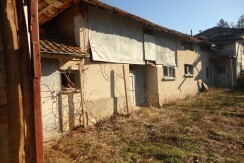 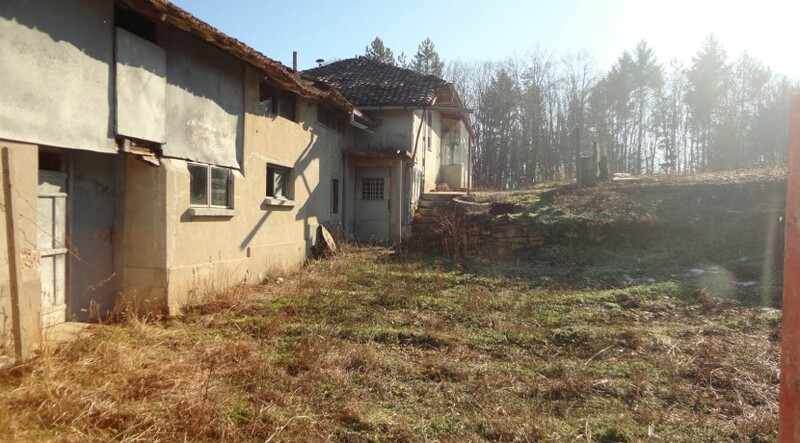 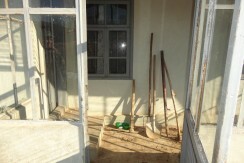 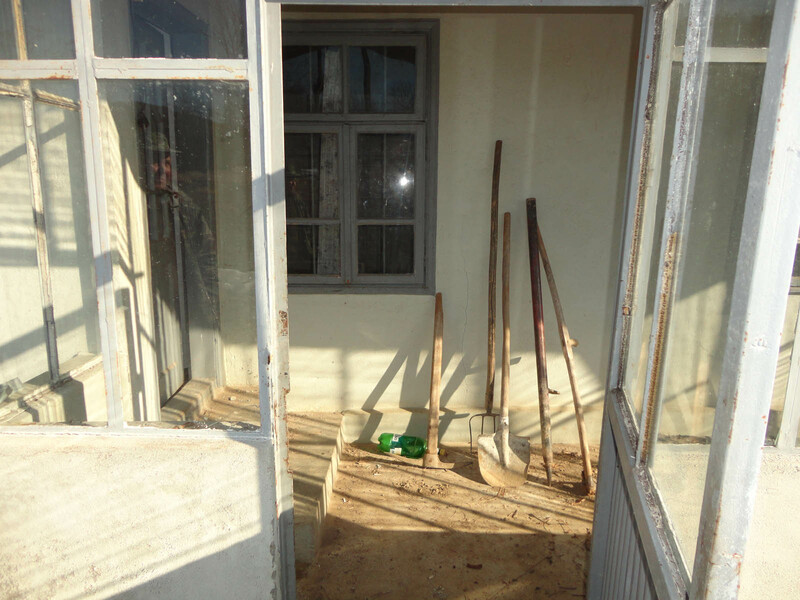 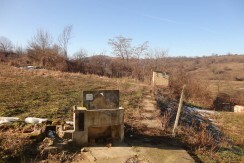 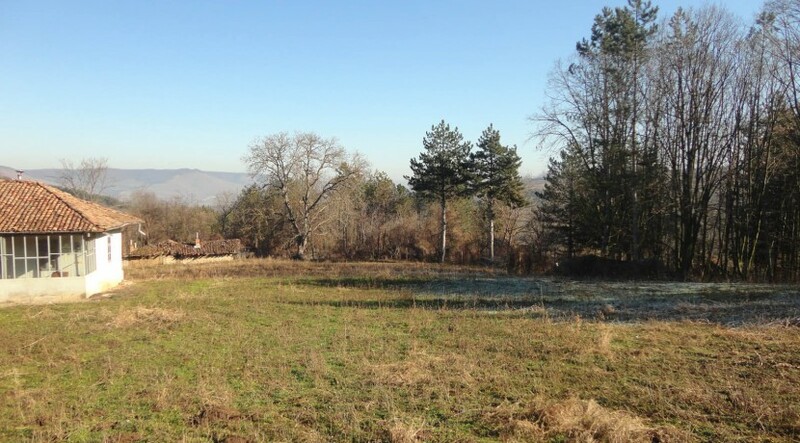 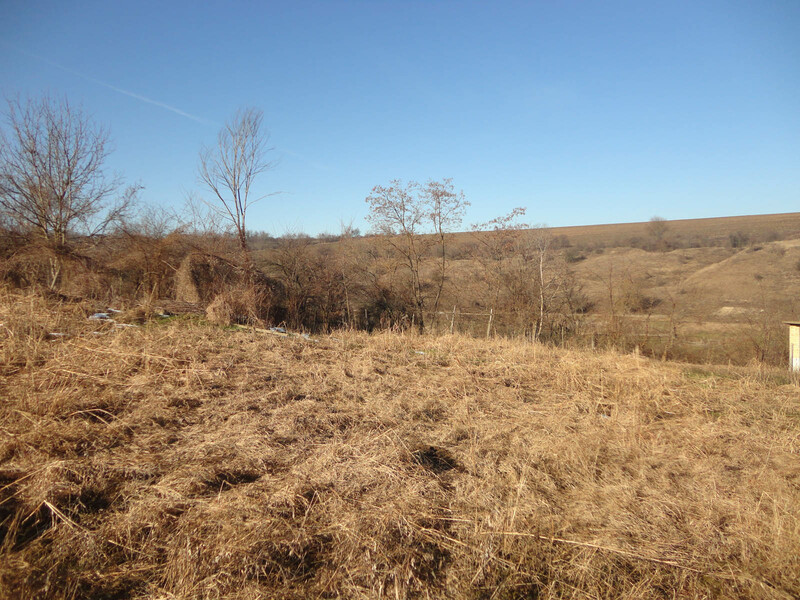 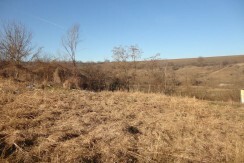 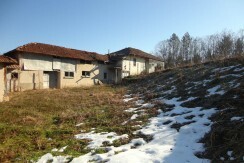 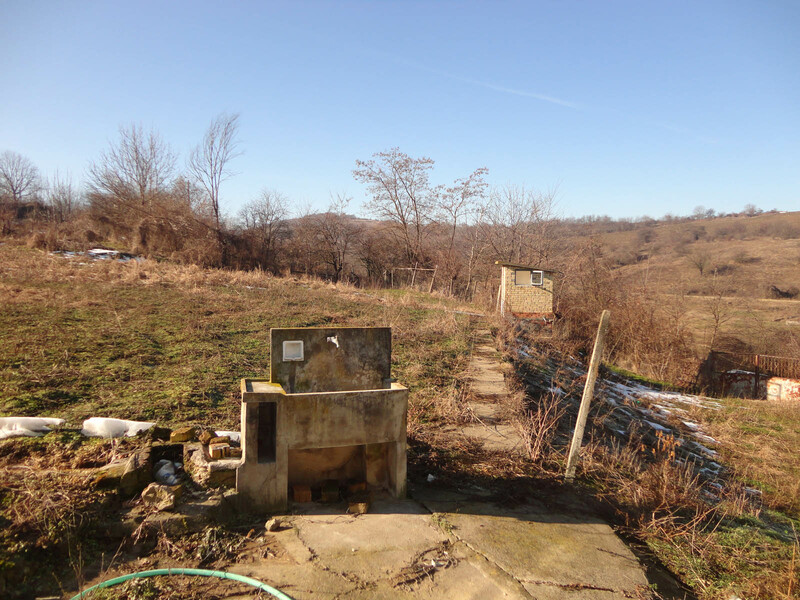 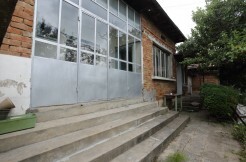 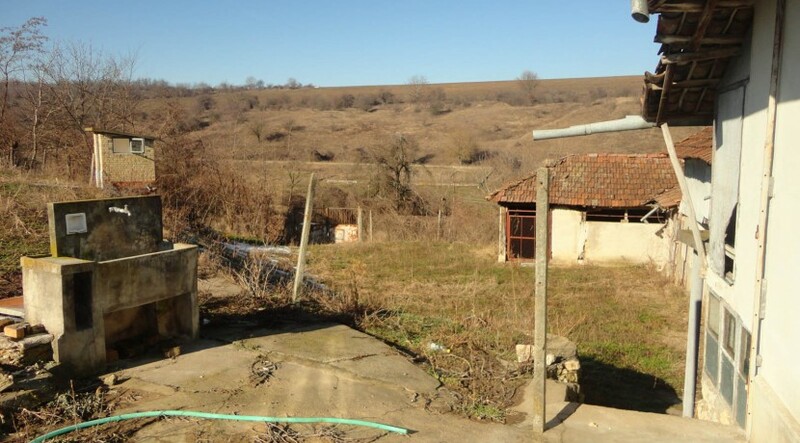 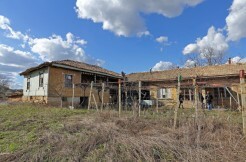 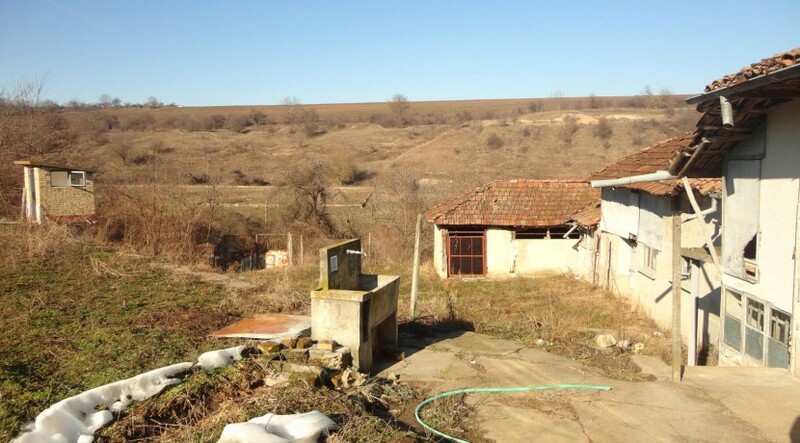 Situated outside the village this Bulgarian property offers 4000 sq. 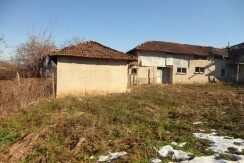 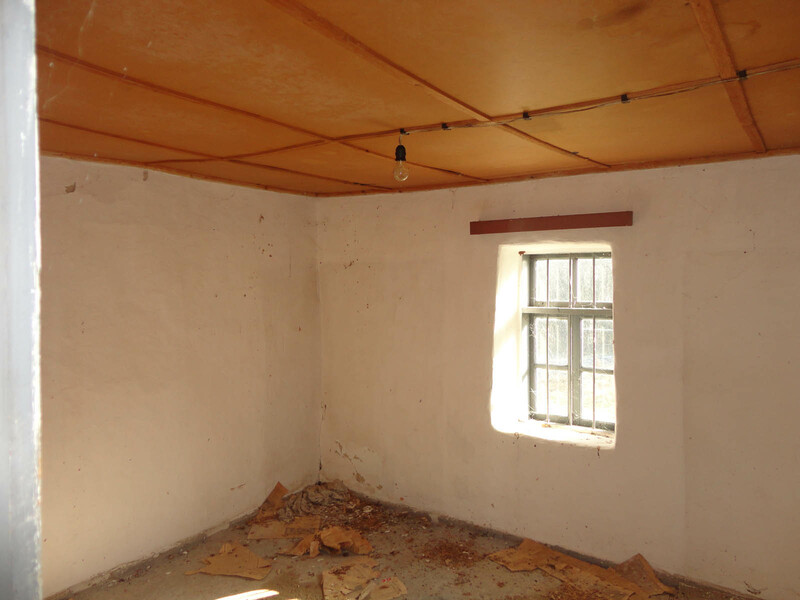 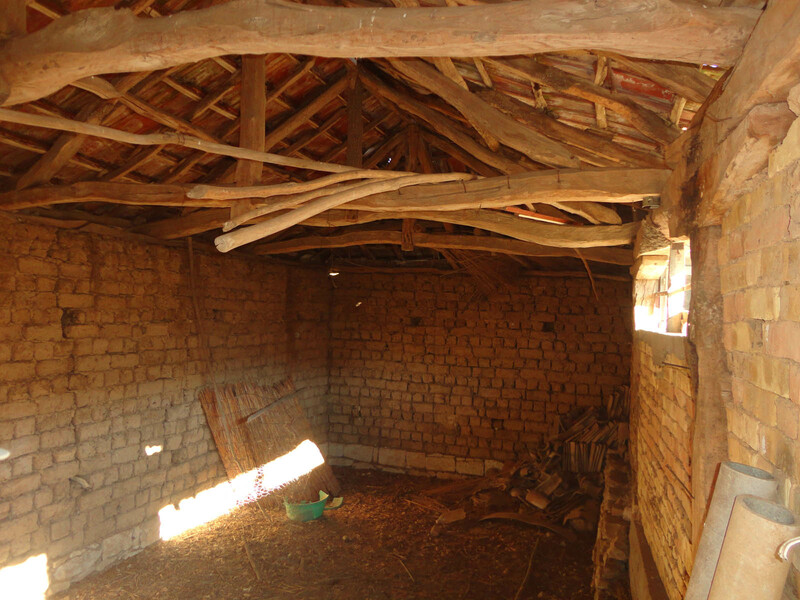 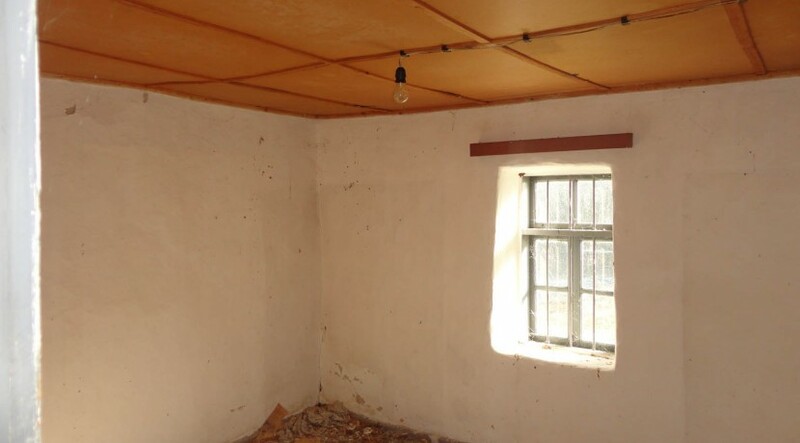 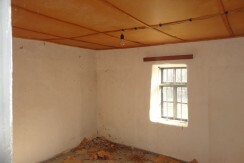 meters of land, house with solid stone foundation and plastered brick walls. 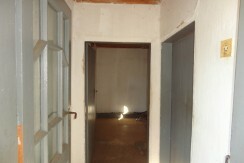 If you are looking for ultimate privacy this is the perfect place for you. 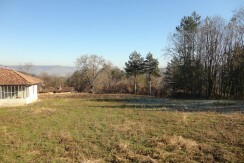 Far from the city noise, away from people, on a beautiful hill, close to forest in the open unspoiled Bulgarian nature. 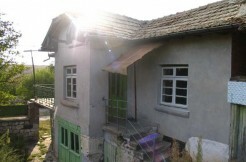 The house consists of one floor on two levels above a basement. 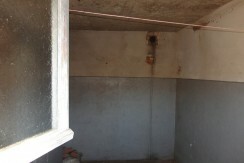 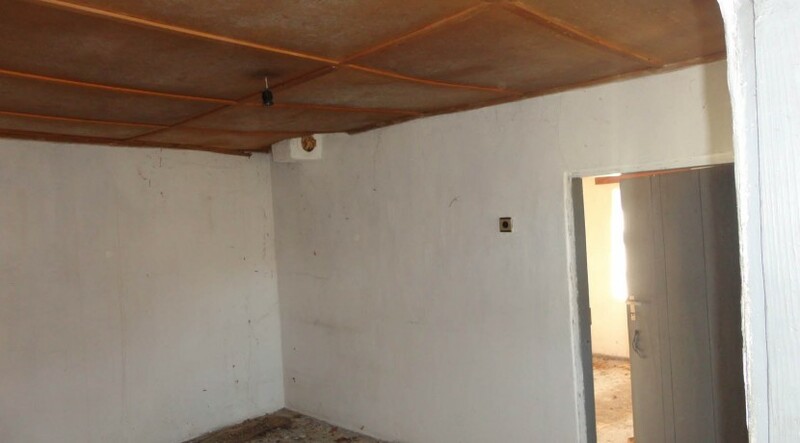 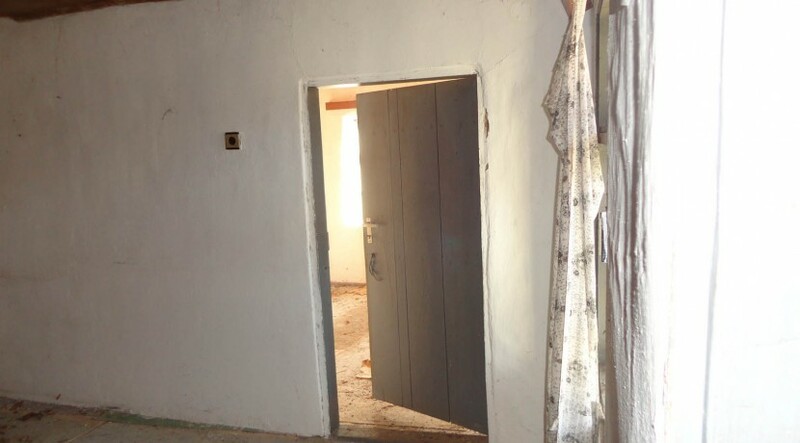 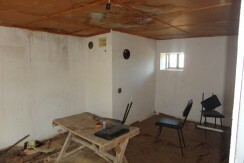 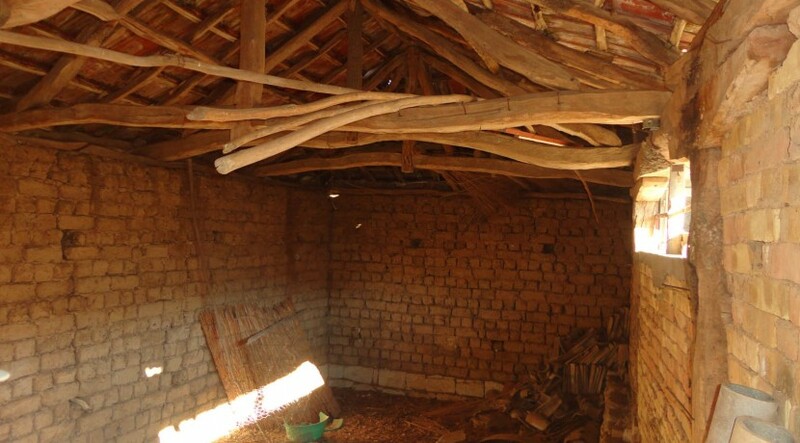 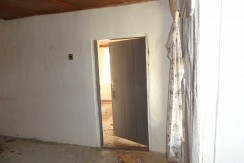 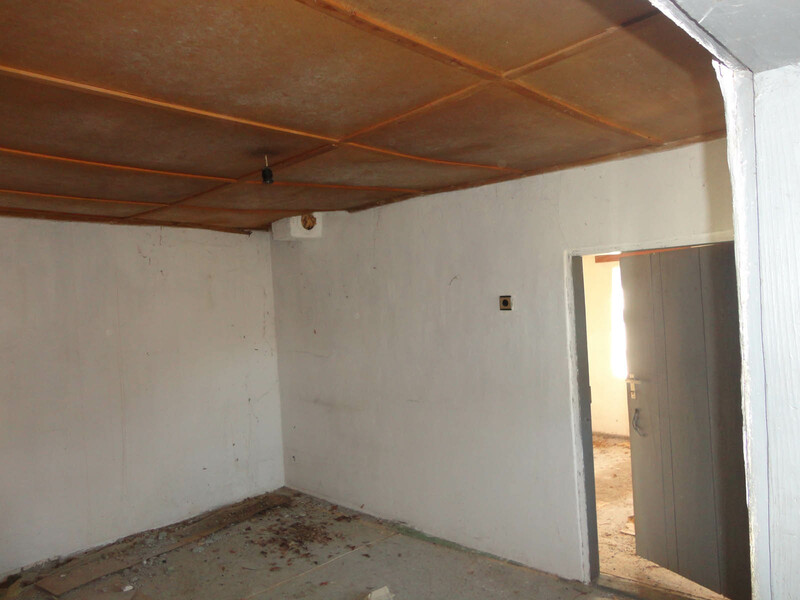 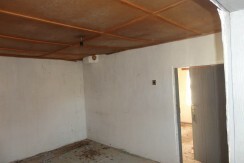 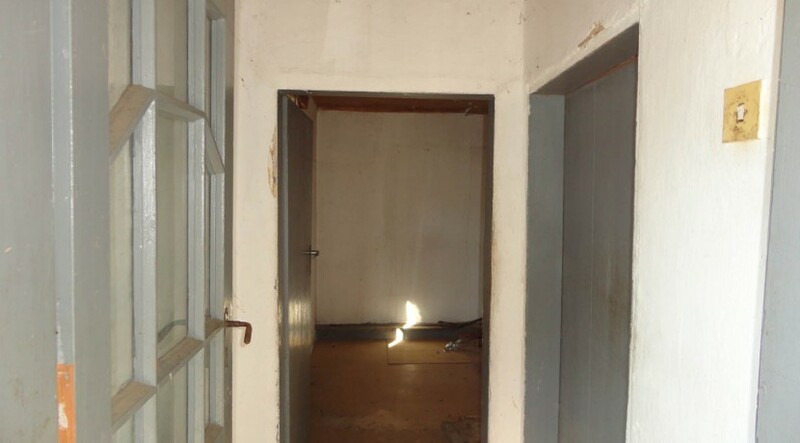 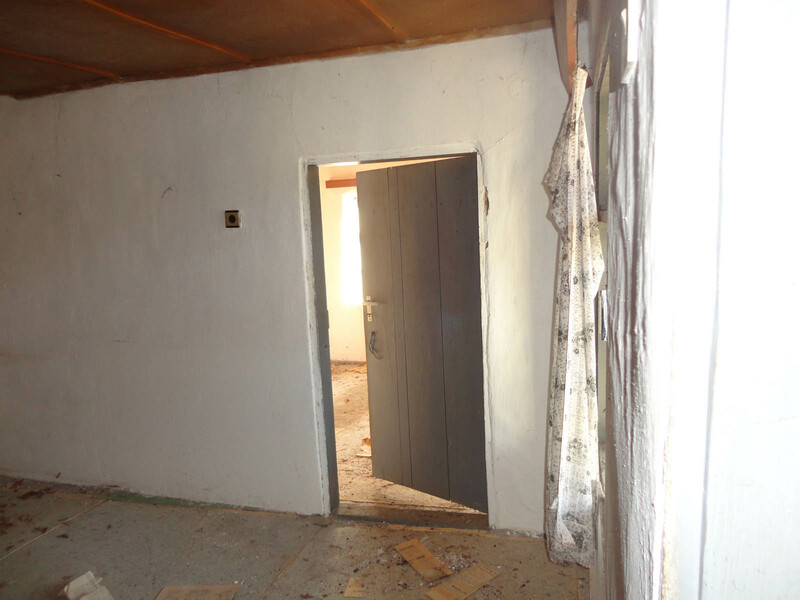 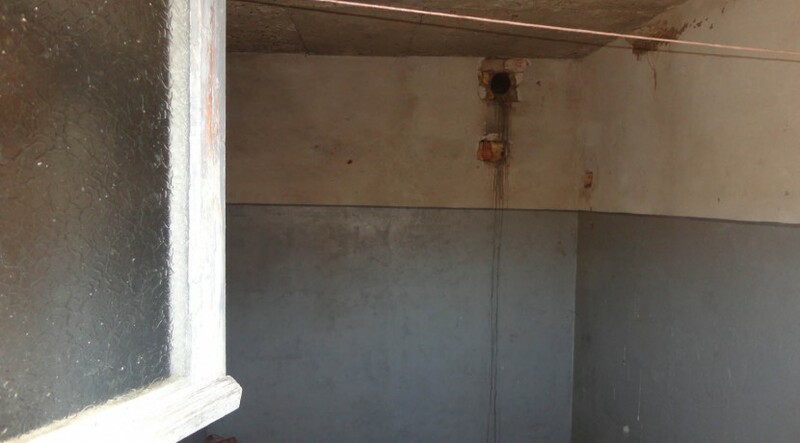 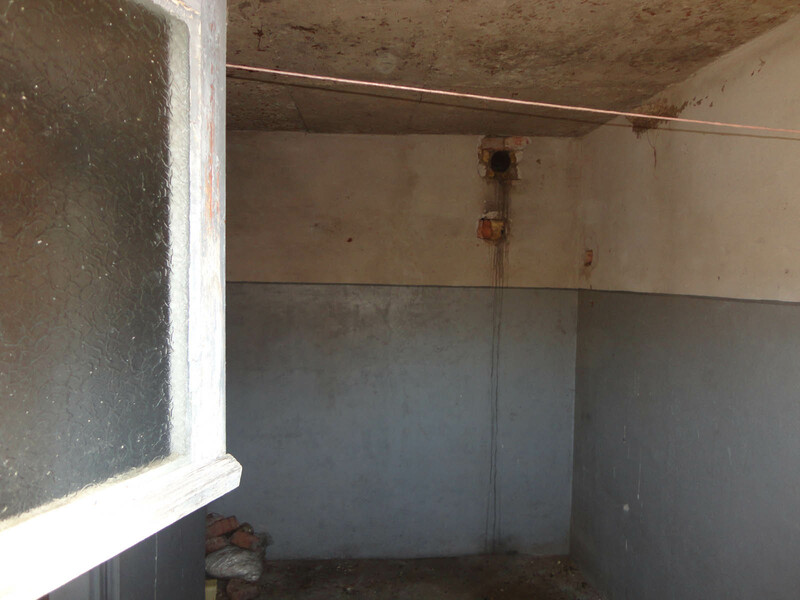 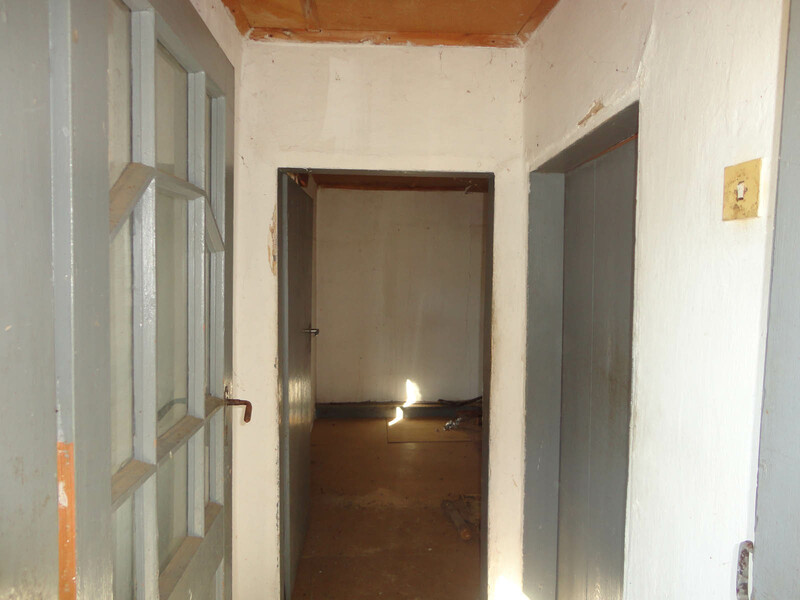 It offers 5 rooms, a corridor and a bathroom/toilet inside. 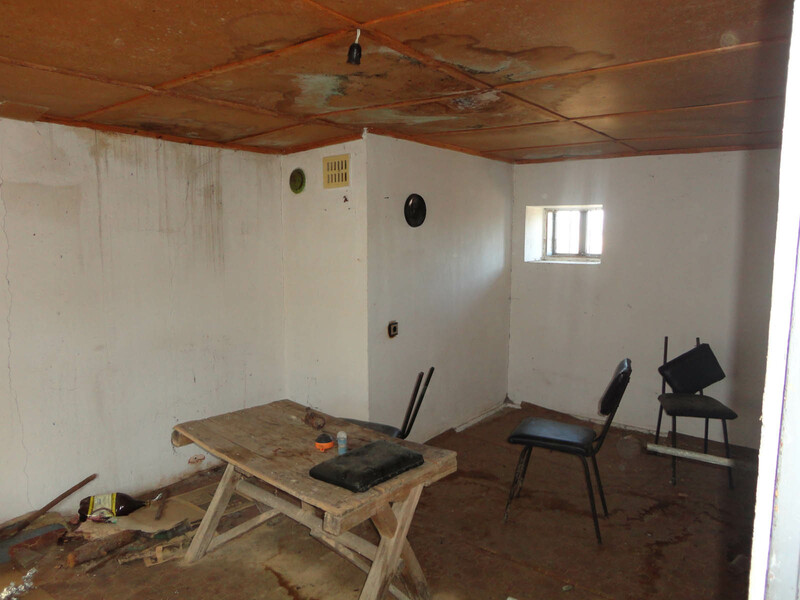 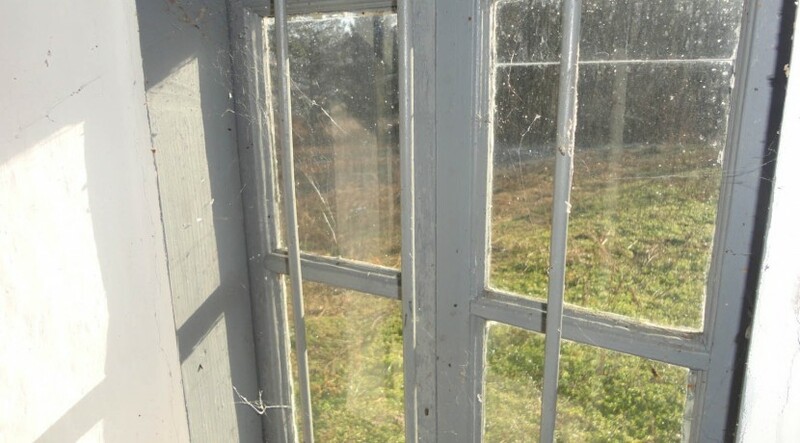 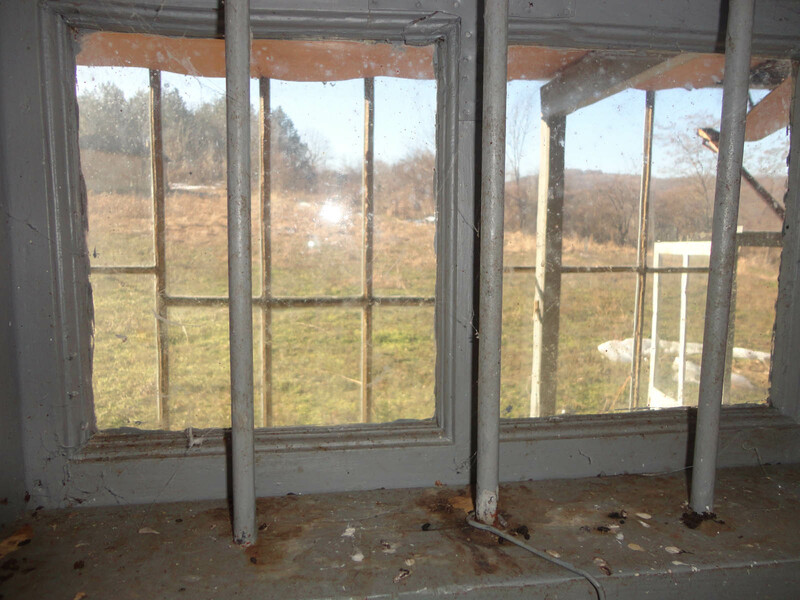 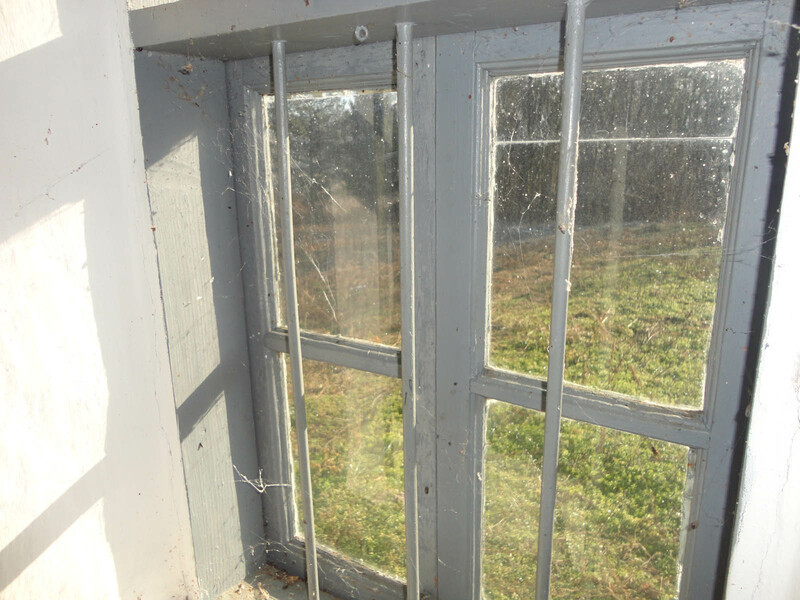 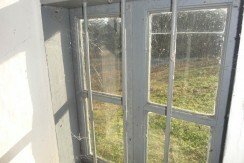 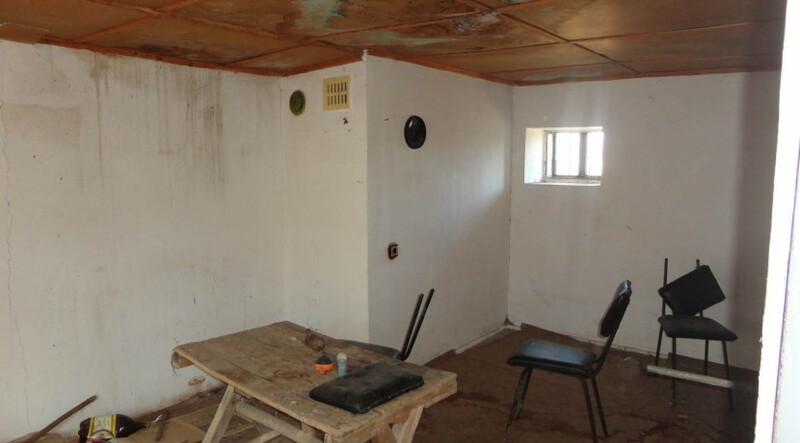 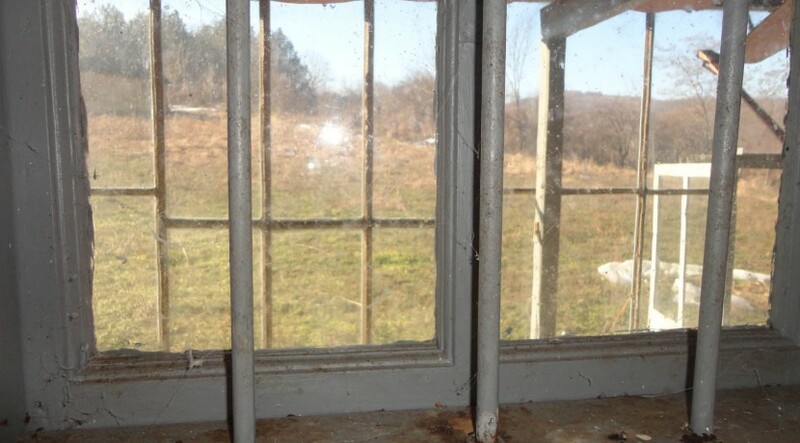 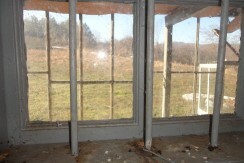 The property also has large barn that could be converted into living area too. 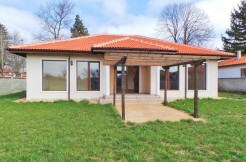 Just good cleaning and refreshing and this could be your new beautiful home, surrounded by bird songs, clean air and stunning nature.